Living Room Setting. 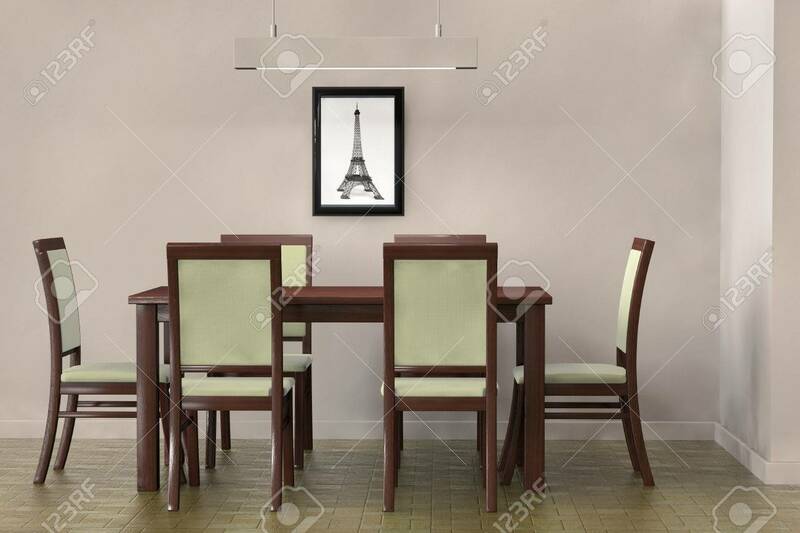 Modern Table And Chairs To Face A Blank.. Stock Photo, Picture And Royalty Free Image. Image 22801051.